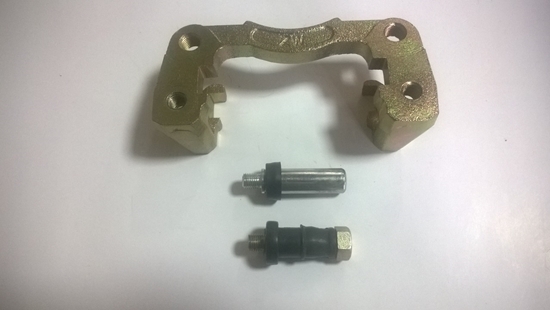 Front Brake Calliper Mounting Bracket Comes With Bolt, Pin And Cover Seals. Fits Left & Right. Fits DFM / DFSK Loadhopper Models With 1000cc And 1300cc Engines.